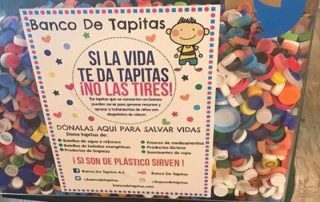 News – Page 2 – Eco Alianza de Loreto | Loreto, B.C.S. 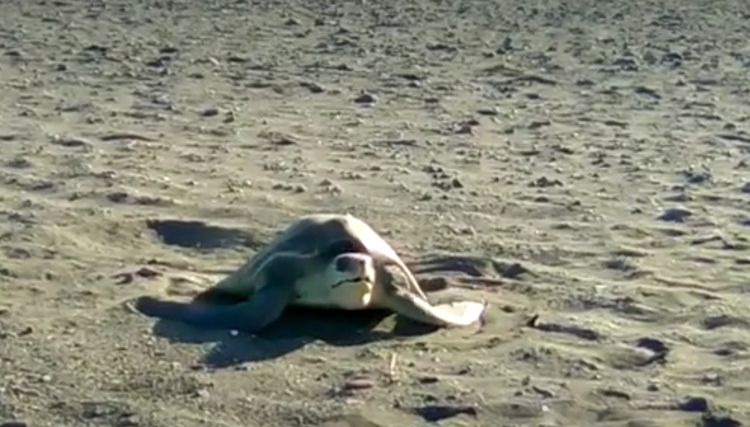 As we reported last month, Eco-Alianza supporters have made possible the continuation of a program to protect and monitor the nests of the marine park's Green Sea Turtles (Chelonia mydas). 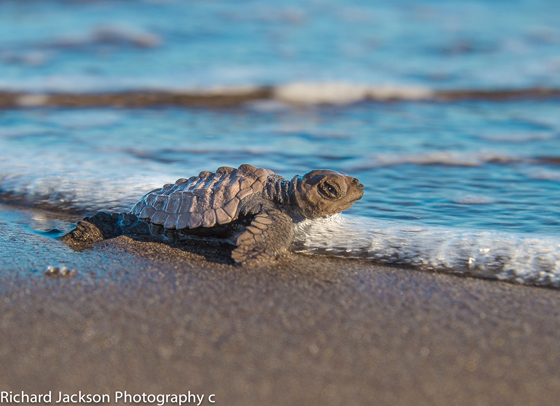 As of “press time,” Sea Turtle nest monitors have documented and protected 28 nests on nine beaches, including La Pinta, Oasis, Salinitas, Nopoló, Juncalito, El Taste, Ligui, Estero Las Lisas, and Ensenada Blanca. 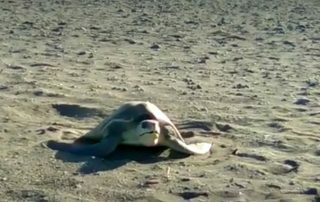 Sea Turtles nesting on coastal beaches within the Bay of Loreto National Park (PNBL) will benefit from an important decision made earlier this month. 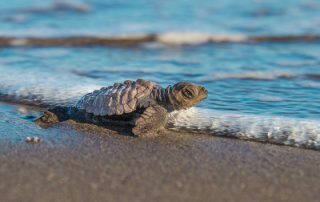 A group of Eco-Alianza supporters banded together to fund a conservation proposal put forth by six Mexican nationals who live in coastal beach communities, nearby PNBL's most active Sea Turtle nesting beaches. 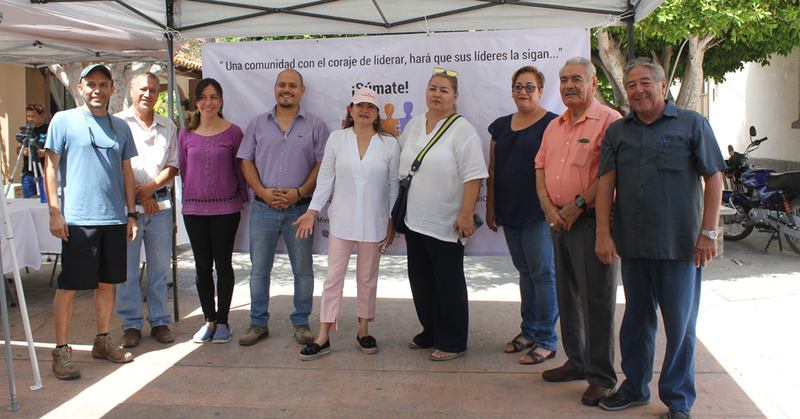 As reported in last month's Soundings, Eco-Alianza is collaborating with 14 other local and regional organizations and associations, and with local government, in a new alliance called #LoretoIdeal. 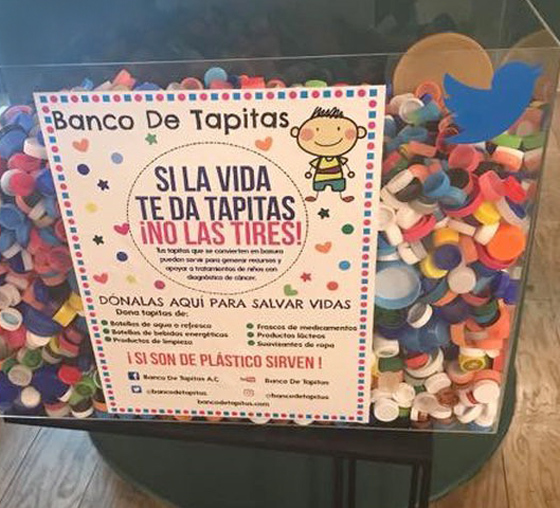 The main idea behind the initiative is to join hands with other stakeholders who are interested in assessing and addressing some of the major challenges standing in the way of a sustainable and prosperous Loreto. 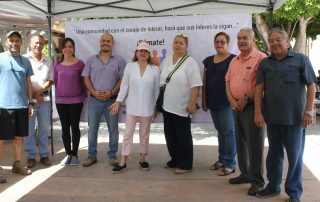 On June 19, Loreto had its first taste of a long-term campaign to promote truly participative democracy in the municipality, involving citizens, businesses/organizations, and government. 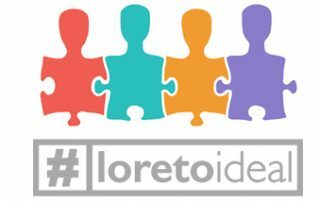 The #LoretoIdeal collaboration already has 14 local and regional groups formally committed – with organizations, citizens, and candidates pledging to help address Loreto's major problems in a transparent, inclusive, and solution-focused way. 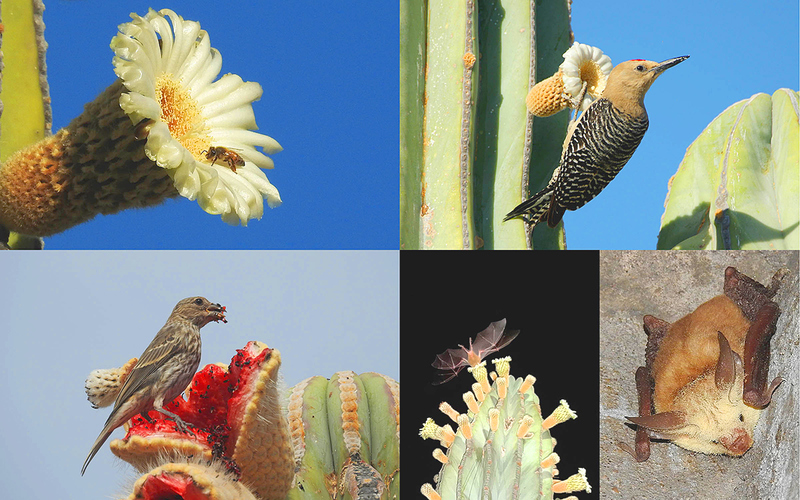 Eco-Alianza's CenCoMA headquarters will host a unique event Friday, June 1, from 5 to 7 p.m. as part of our Visiting Scientist series and in celebration of Ventura's Channel Islands National Park being our official "Sister Park." 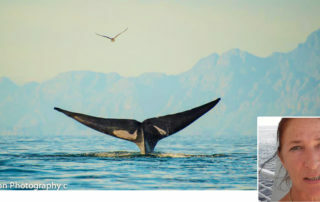 Eco-Alianza's first annual "One Ocean Film Festival" accomplished its major goal -- reminding us all that our beautiful Gulf of California connects us to the world, and that each of us is intimately connected to the sea. The March 23/24 event drew more than 340 viewers. The festival's four films were shot almost entirely in the Gulf of California, over a period of 25 years. Accompanied by free popcorn, the films were screened in Eco-Alianza's charming outdoor courtyard, under twinkling stars, and presenters each evening added commentary about the films and about conservation challenges for Loreto's marine park and the greater Gulf of California.